Yes. The rumors you heard are very true. Bright 2 is definitely happening. Bad reviews be damned, audiences loved this fairy tale crime drama, and it is now officially Netflix's first ever movie franchise. 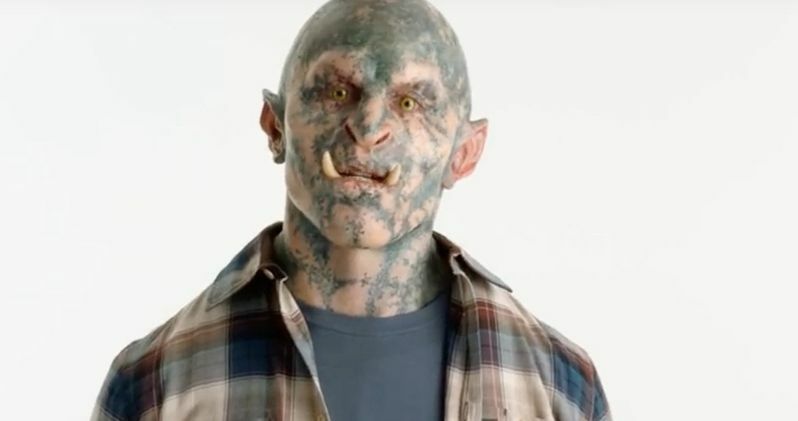 Leaked footage of Orc casting confirmed the rumors that there will be a sequel to Bright just this morning. The original movie starring Will Smith was released on Netflix just before the Christmas holiday, and it brought in quite a bit of viewers. And even though some outspoken critics hated the movie, that isn't stopping the streaming giant from moving forward with more Orc magic. David Ayer will return to write and direct Bright 2. Will Smith and Joel Edgerton are expected to return and Eric Newman and Bryan Unkeless are set as producers. Bright premiered on Netflix on December 22, 2017, becoming the highest viewed Netflix film ever on the service in its first week of release, and one of the biggest originals (including sequels/additional seasons) Netflix has ever launched. Bright is the #1 movie on Netflix in every country (190+ countries) since its release with more people viewing the film internationally than domestically. So it was a no brainer that Netflix would order another sequel. And there's a good chance that we could see a full blown trilogy if enough people tune in for the follow-up. Set in an alternate present-day, Bright is an action-thriller directed by David Ayer (Suicide Squad}, End of Watch, writer of Training Day) follows two cops from very different backgrounds (Ward, a human played by Will Smith, and Jakoby, an orc played by Joel Edgerton) who embark on a routine patrol night that will ultimately alter the future as their world knows it. Battling both their own personal differences as well as an onslaught of enemies, they must work together to protect a thought-to-be-forgotten relic, which in the wrong hands could destroy everything. Bright 2 hasn't started shooting, so the first teaser doesn't have any footage from the upcoming sequel. Instead, it features two Orc actors auditioning for a job in the franchise. The two actors go on about wanting to be a part of Bright, and they both think it's a great film. Perhaps no Orcs reviewed it for Rotten Tomatoes, and that's why we didn't hear too much glowing praise at the time of its release. You can watch the teaser in full thanks to Netflix. It's actually pretty fun, especially if you liked the movie. If you're one of the haters, how did you even read this far down? Anyway, we're getting a Bright 2, and I for one, am pretty excited.